Aston Workshop is collaborating with sought-after Newcastle artist Kevin Day to celebrate the 25th anniversary of Aston Workshop. 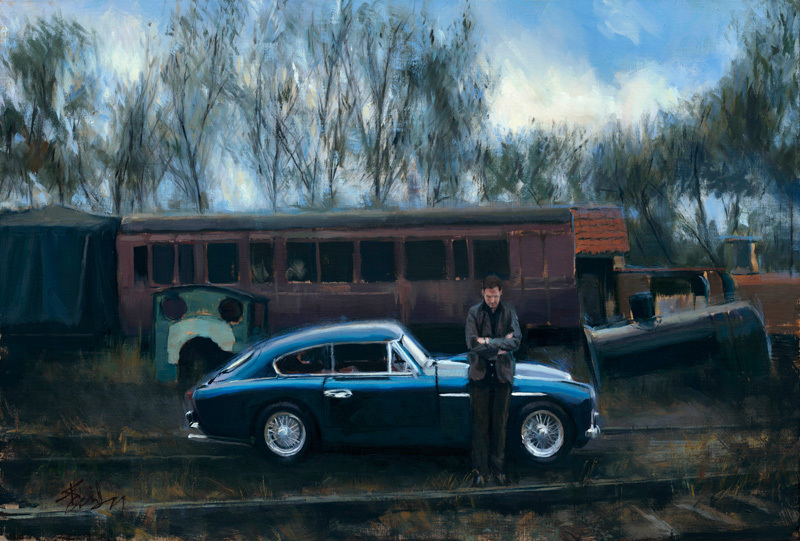 A series of around 15 paintings and sketches will be created featuring the early pre-war cars through to the famous DB4, DB5, & DB6 and on to the modern super-car era. The first paintings have now been completed and an exhibition entitled “Precious Metals” will take place at Aston Workshop between 5-17th October with a preview evening on the 4th by invitation only.